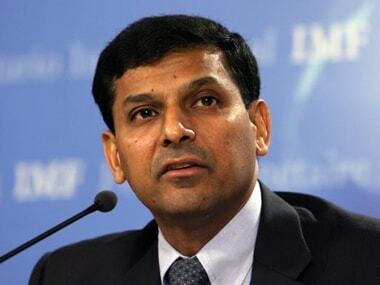 "The government said the RBI has recommended the demonetisation. 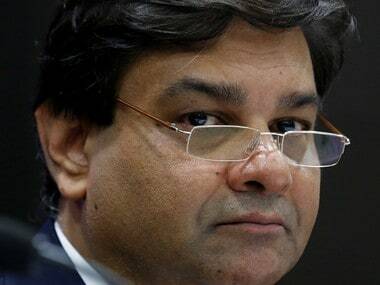 I do not know whether the government has forced the RBI to ask or the RBI took the call on its own," RBI's former Deputy Governor K.C. Chakrabarty told IANS over phone from London. 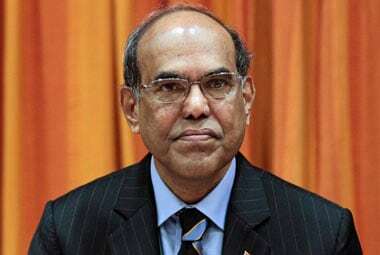 Hailing the Indian government's decision to ban Rs 500 and Rs 1,000 notes, former RBI Governor Duvvuri Subbarao has said it would be a positive move for investment and will result in disinflation. 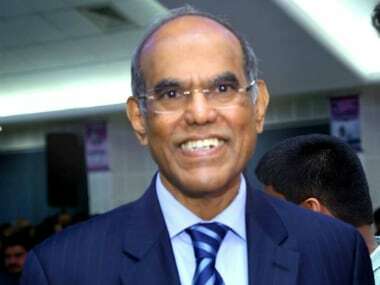 Some senior economists, including Rajan's predecessor at the RBI Duvvuri Subbarao, have urged India not to fixate on an inflation target given the need to ensure growth and financial stability. Amid a debate on RBIs independence, sparked by its former Governor Duvvuri Subbarao's book, senior Congress leader Jairam Ramesh has accused him of stirring an unnecessary controversy and doing "grave injustice to his political masters". 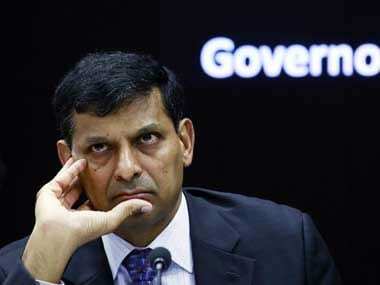 The fall in global gold prices is an opportunity for the RBI to buy gold for its reserves. The same logic that applied in 2009, when it bought gold from the IMF, applies now. 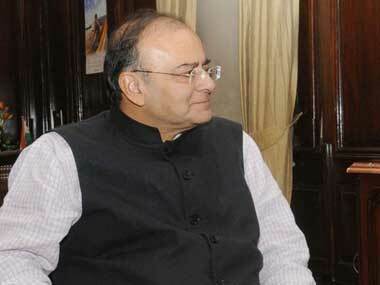 The finance minister promised a bankruptcy code this year. 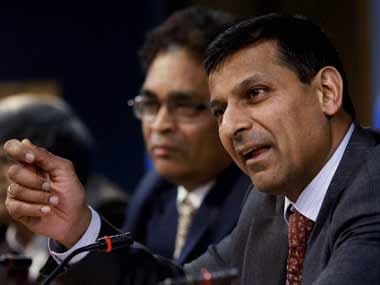 Arun Jaitley should get this done quickly as the action against loan defaults and corporate failure is moving faster on the RBI side than on the legislative side. 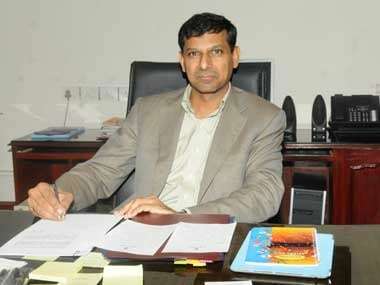 RBI's new Governor Raghuram Rajan today unveiled his first monetary policy after he took over from D Subbarao last month. Here's the full text of the policy. 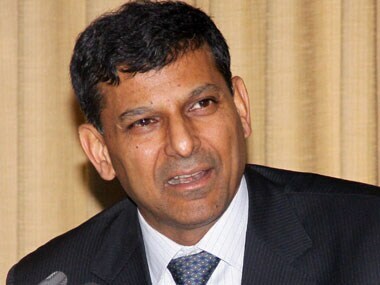 A new man with a new message always raises hopes; but Raghuram Rajan cannot single-handedly change our economic destiny. 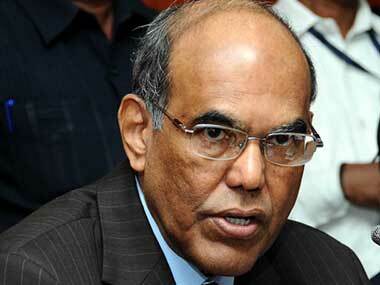 Subbarao did better than his predecessor YV Reddy, but he could have done more to stop the government from borrowing cheap and creating inflation.